As LED technology becomes more and more sophisticated, many companies are finding a place in the lighting world as installation specialists. WIth our team of installation advisors and lighting consultants always on hand, we are able to provide product information, advice and training on the latest technologies. Energy Harness is here for all of your lighting needs! 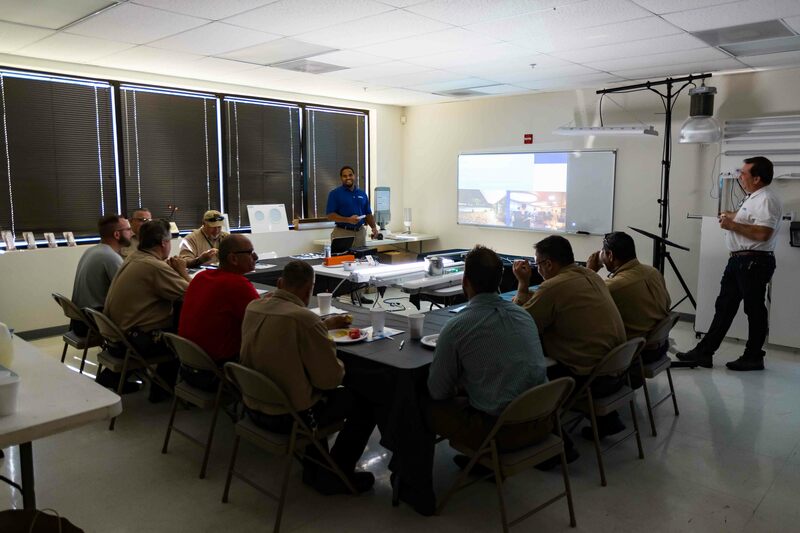 Our team of installation specialists are here to provide training on the latest technologies, and our lighting consultants are always on hand to provide product information and advice.